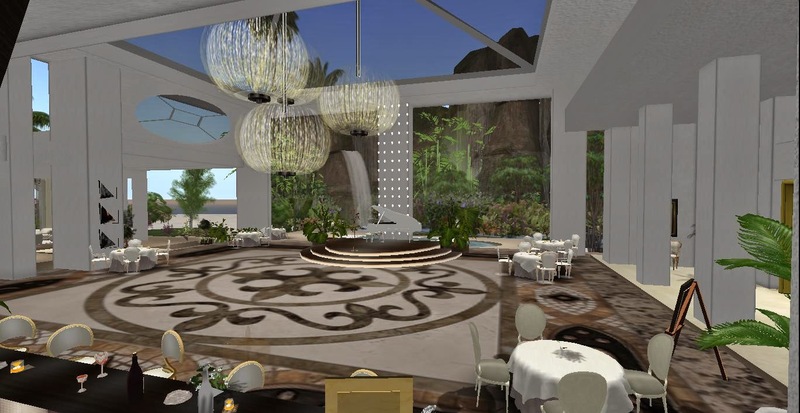 Elite Sounds of Jazz owned by Foxhaven2000 Hecht will be re-opening it's doors on Saturday April 12th 2014 at 2PM SLT-with even a more robust atmosphere to please the toughest of critics it is an inspiring venue designed by ericaanne Hastings who has completed many popular venues for BOSL. Elite Sounds of Jazz-Premier will be the go to place... most attended venue in SL where "Elite Meets Elite." World-Wide Live Shows and Air Artist- are among the best on the world-wide grid! Established in 2009 with hundreds of favorite fans! Nestled on the best properties in SL beach resorts@Seychelles Isles. Explore the island you will find Elite Sounds of Jazz by Masina a rock venue surf-side with a quaint tiki bar for socializing. Meet friends... be entertained...pampered and swept up in a romantic fantasy... like none other in SL. It looks and sounds very lovely. I love jazz. I hope that it is a success and more importantly everybody in attendance has a great time.